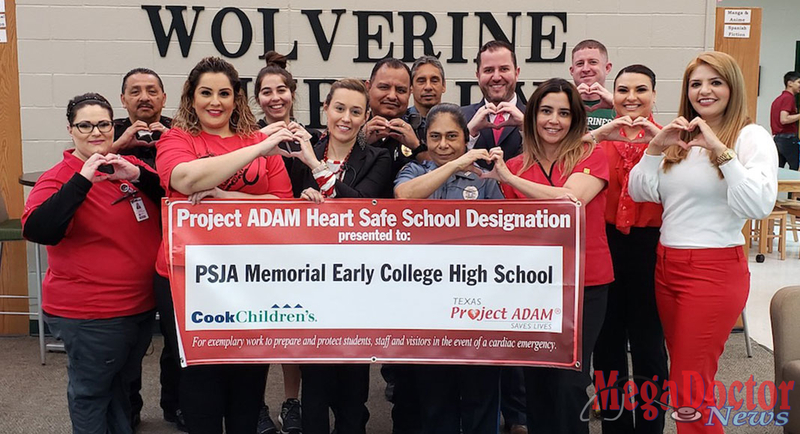 PHARR – Pharr-San Juan-Alamo ISD was recently recognized as a Project ADAM (Automated Defibrillators in Adam’s Memory) Heart Safe School District for completing Cardiac Emergency Response plans to prevent sudden cardiac arrest at all 44 of its schools. 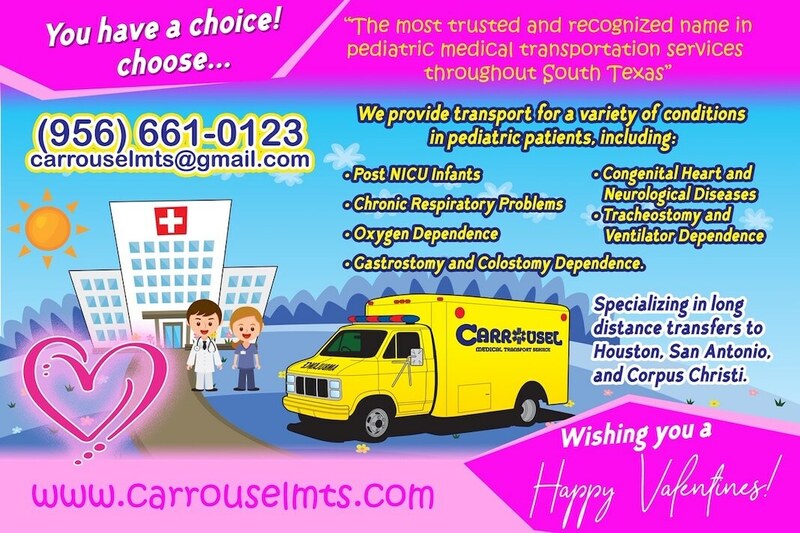 The national designation recognizes the work that has been spearheaded by PSJA’s Health Services Department and dedicated school nurses. Project ADAM is a national non-profit program intended to help schools in all communities build CPR-AED or Public Access Defibrillator programs. The Project ADAM Heart Safe School designation is attained by schools upon successful implementation of a quality sudden cardiac arrest program of awareness, training and effective emergency response to promote a Heart Safe environment for students, visitors and staff as outlined within the Heart Safe School Checklist. According to PSJA Director of Health Services Sulema Solis, PSJA ISD is constantly looking to continue to ensure safety and supply health protocols at all facilities. Because cardiac death can happen within minutes, it is important for staff members to have a general awareness of what sudden cardiac arrest looks like, warning signs, the importance of rapid response, basic AED informational and what to do when someone collapses in an emergency situation. 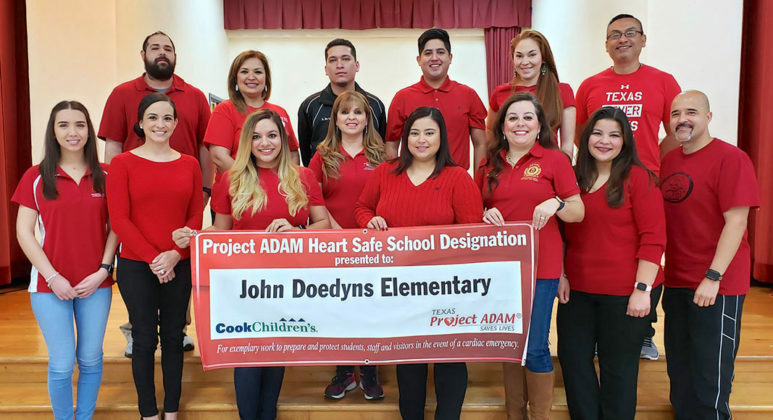 Thanks to the training and preparation in place, last fall PSJA ISD’s Emergency Response Team at Santos Livas Elementary saved the life of Hollywood author and screenwriter Anthony Steele after he collapsed at the school during a visit. 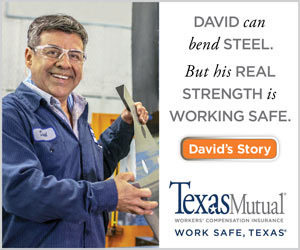 Thanks to the immediate response of the Livas Team, the author was saved. 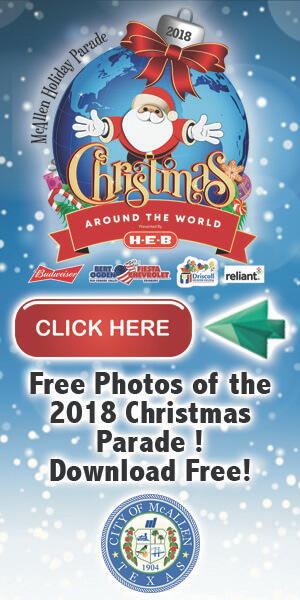 Like the Livas Team, Solis mentioned that every school at PSJA ISD has a trained Emergency Response Team with staff members assigned to a specific role in case of an emergency.